You may be in that stage of your life where you feel you have outgrown your home, perhaps your family is growing, or you just fancy a little more space. We have come up with some easier, and often cheaper ways to make your current home feel more spacious, rather than enduring the hassle of moving to a new house completely. This must be your first step in creating more space. Many homes become a collection site for unnecessary clutter. Think about what you really need and use, and what you would not miss. Even consider removing larger items of furniture which do not fit the space, no matter how hard you try. We suggest dedicating a weekend to sorting through your house and having a good tidy up! Now that you have decluttered, draw the rough dimensions of your home, without any furniture. Then, whilst bearing in mind that you want to maximise space, plan where everything could go. Think about redundant space and rooms which are not being used practically. 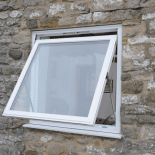 Maximising natural light into your home will make it feel brighter and larger. Mirrors are great at bouncing light around a room. Decorating walls with lighter colours will make a room more spacious and less enclosed. 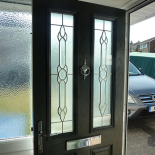 Certain styles of windows and doors are great at letting natural light in. 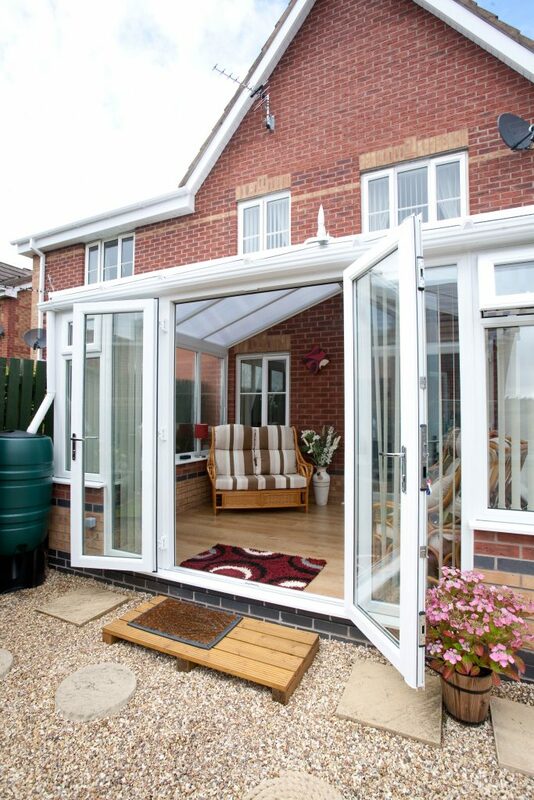 For instance, Bi-Fold doors let an abundant amount of outside light in, whilst keeping the weather out. 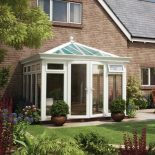 One way to extend your home is by adding a conservatory. This is a beautiful and practical way of transforming your living environment and will give you that all important spacious feel. 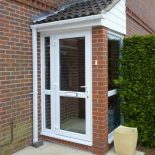 Contact us today for advice on upgrading your windows and doors, or if you want to find out more about our conservatories.